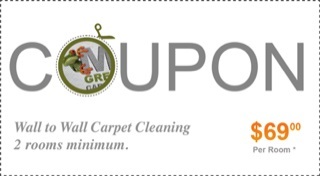 Carpets and upholstery should be cleaned periodically by a professional carpet cleaning company. You should also consider applying Scotch-guard carpet and fabric protector in order to extend the life of your carpets and furniture; it has become an essential tool when it comes to keeping wall to wall carpets and upholstery looking clean and fresh, even long after they have undergone a professional cleaning. Scotch-guard acts as a fiber protector, helping to prevent heavy staining by repelling dirt, stains and other water or oil liquid based spills. It also helps protect carpet and upholstery from usual wear by providing a shield to each fiber. While Scotch guard is safe for use on most carpets and fabrics that can be cleaned with water, it is not advisable to apply this product on Oriental rugs (the use of food dyes can produce unusual and unpredictable results). 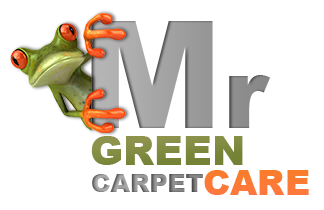 Most importantly, Scotch-guard should be applied properly and correctly by a professional carpet cleaner in order to ensure best results. We apply both Scotch guard 3M and Scotch guard DuPont Teflon. Call us today at 1-877-444-6364 and get a quote for deep cleaning your carpet and upholstery and applying Scotch guard.